You are a responsible driver if you have insurance. Unfortunately, not everyone can be as conscientious as you. You might end up with added financial burden if you get hit by an uninsured motorist who has no assets to pay for your injuries and losses. According to the data from the Insurance Information Institute, one in eight drivers are uninsured. Therefore, it pays to have uninsured motorist coverage in your insurance policy regardless of your state because accidents don’t choose a person, time or place. Simply put, uninsured motorist coverage protects you from injury costs caused by a collision wherein the at-fault party is an uninsured driver. An uninsured driver is a motorist who does not have insurance, his insurance does not meet the state’s minimum liability requirement, or his insurance company is not financially able to pay the claim. A hit and run driver is also under the category of an uninsured. 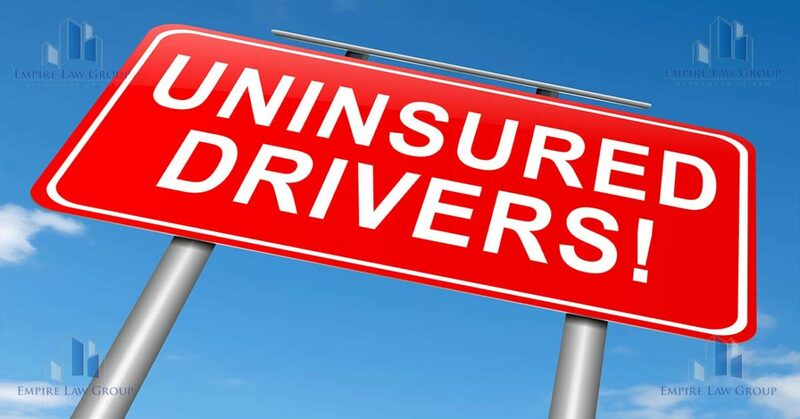 An uninsured motorist coverage may also extend to family members and passengers who were in your insured cars during the accident caused by an uninsured driver. UM bodily injury liability covers your medical bills and in some cases, even loss of income because of the crash. Another type of uninsured motorist coverage is the uninsured motorist coverage for property damage (UMPD). UMPD pays for the damage to your vehicle or property by an uninsured driver as long as you can identify him. UMPD does not cover damage to automobile caused by a hit and run driver. Do you need to pay more to get UM? Typically, UMBI costs approximately 5% of your annual auto insurance premium. For instance, if your annual premium costs $800 then adding UM will cost you $40 per year more. It’s not much if you consider the benefits that you can get for having UM coverage. Uninsured motorist coverage is only voluntary in almost half the US states, but it’s wise to carry it especially if you’re in Florida, Mississippi, New Mexico, Michigan, and Tennessee, which are the five states with the most number of uninsured drivers. What are the typical coverage limits? There are different levels of coverage limits, depending on the insurer and the state. Coverage could be as little as $5000 and as much as $1 million per year. The limits can be written as split just like your liability. For example, a 100/300 coverage means a limit of $100,000 per person and $300,000 per incident. If an uninsured driver hit you, then the first thing you need to do is to contact the at-fault party’s insurance and file a claim for coverage. If the at-fault party is uninsured, then you need to contact your insurance provider, too, and inform them of your situation. Your insurance company may choose to file a claim immediately or wait until the other party’s insurance responds to yours. 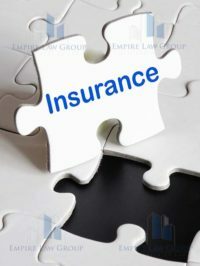 Your insurance company will open an investigation if the other party cannot pay for your losses. 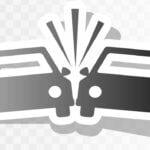 Upon completion of the study, you should receive compensation based on your policy limits. Talk to a lawyer if your insurer denies your claim.